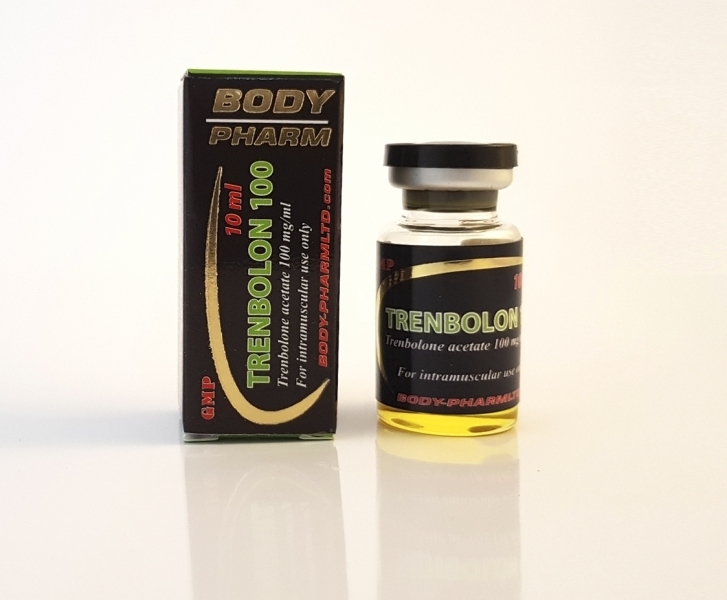 Trenbolone acetate refers to an anabolic steroid, dissolved in oil with adjoint through 17-beta hydroxy ether acetate (17b-gidroksiestra-4,9,11-triene-3-one), this leads to a slower release from the injection site trenbolone and its period half-life in the range of 2-3 days - the chemical structure of ether C20H24O3. 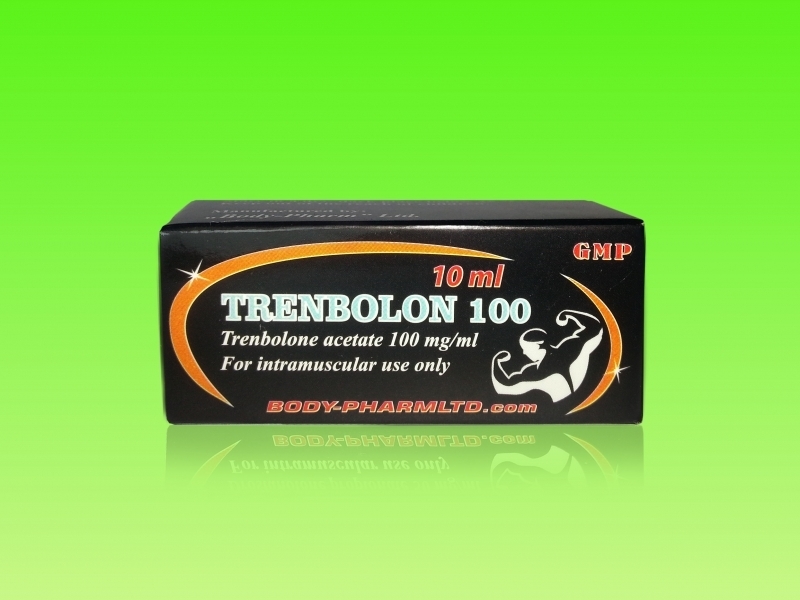 Trenbolone is a modified form of nandrolone. 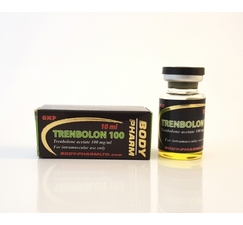 It is characterized by the introduction of a double bond between carbons 9 and 11, it removes flavoring, nandrolone, for example, very slowly exposed to flavoring, but it produces a small amount of estrogen, which is not typical for trenbolone. 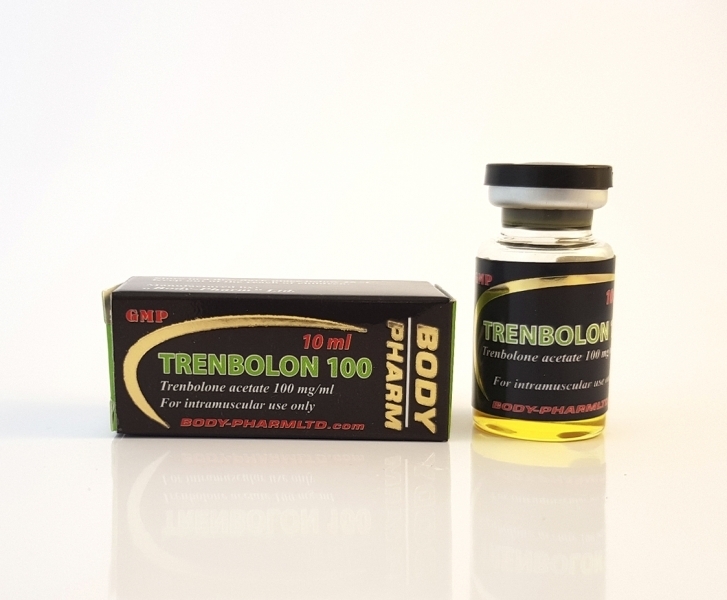 Contact 11-12 further increases its bondability with androgen receptors trenbolone - neestrogenny, it is more anabolic and androgenic activity in comparison with nandrolone. The drug is more akin to Drostanolone than nandrolone. Androgenic three times greater than that of testosterone, it relates to one of the most potent steroids which are produced.